PRINT & DIGITAL – The best of both worlds. 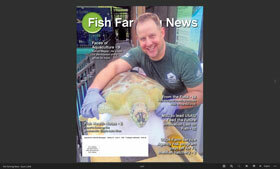 Get your Fish Farming News in the mail and have digital access from all your devices. $14.95/yr. 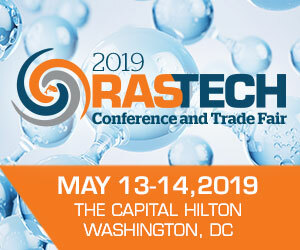 SAME AS OUR LOWEST PRICED PRINT ONLY RATE – GET Digital for FREE!! 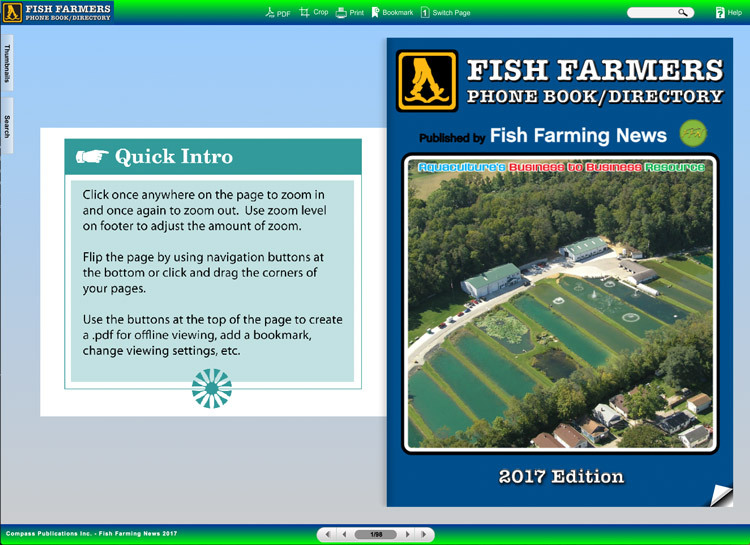 DIGITAL ONLY – Take out a digital subscription and you will receive an email with the link to the current on-line issue of Fish Farming News, where you can browse all of hi-def content and explore everything FFN. $11.95/yr. FREE!! PRINT ONLY – We understand the internet is not for everyone. Enjoy the paper version of Fish Farming News delivered to your home in 7 annual installments. Choose 1 year, 2 years or 3 years, regular 2nd class mail, or first class. Don’t miss a single issue. $14.95/yr. If you have it handy, your mailing label can make this even easier.